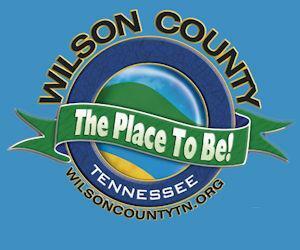 The Wilson County Convention and Visitors Bureau provides news, information and vacation ideas; events, festivals and happenings in amazing Wilson County - home of the best county fair in the nation! Wilson County provides scenic beauty, historic landmarks and the total serenity of days gone by are just a short drive away - no matter where you call home. Visit our three great cities within one peaceful destination and we promise you'll return to the outside world feeling energized and refreshed. Now THAT'S a vacation place to be!